They're almost eligible for Goldcard. I enjoy the comments , dont read them all , but when the forum has "thousands" of aviation commentators , there going to be a few gems of wisdom there . Who's to say the NZDF get it right every time, the Army and Navy have huge humble pies to digest, and nobody is ever accountable . The aviation industry have a long line of failures ( often British) that should never been funded yet the politicians often insist they be built and foisted on some unlucky service or knocked off cheap to an allied force. And its not just the military , look at the "Auckland Transport Plan " which isnt . A two billion dollar 3 km tunnel to Mt Eden will do squat for congestion , but its a flagship project for minor officials personal gratification so will be funded to death ( like cycle ways ), while those paying for them are ignored. At least the DF normally have infra structure ready to support the new toys , unlike our Council , who happily approve satellite suburbs miles away , like Kumeu , Pokeno and Silverdale with thousands of new houses , but no roads to service them. Are there no real planners left in this country ?. Sure its an Auckland gripe and not in context with this thread ( sorry Dave ) but back to the point , discussion is GOOD. Technically major projects have been under the control of Ministry of Defence Acquisition Division not NZDF. Just for interest does any one know what percentage of the MOD staff are actually not ex services? (particularly once one drops out admin staff). Most are career civil servants. Don't be too harsh, at least they got the correct service(ie, not army) and the Hercules and Hurricane both start with an 'H'. Maybe its a force multiplier, i note the port side is Hercules, the starboard side is Hurricane. Good timing, one of these RNZAF Hurricanes just flew over my house. Got a good look at it. And not just a Hurricane, but not even an aircraft! Instead it's described as an "aircart" which, I suppose, is still pretty close to what it does. I just love it , TV3 news the other night identified a crashing Russian aircraft as a "Soviet bomber jet" right through the bulletin , obviously the journo had just qualified from primary school. Sadly a survey of the Beehive may have produced a similar answer. 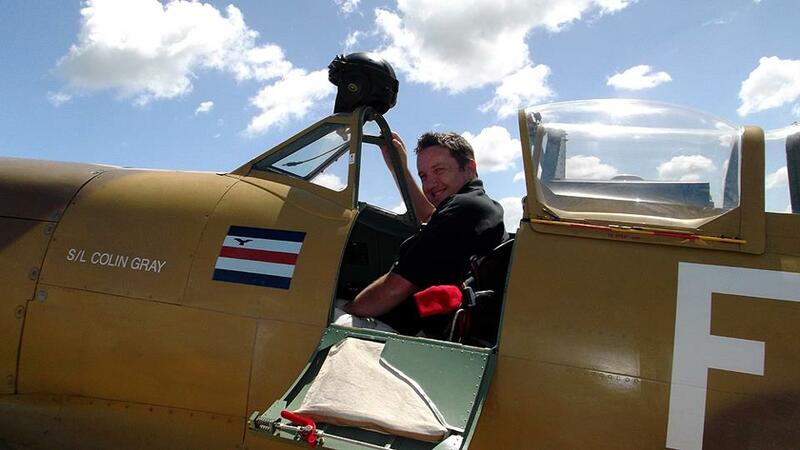 I am looking forward to when the new Boeing Spitfires arrive. There is a really worrying part to this. Although you and I have the insight see and identify those particular mistakes, it can also make us doubt the veracity of similar reporting on other areas of life. When you read coverage of things on which you have minimal knowledge - such as coal mining, or ballet - how much of what you read is correct and how much is equally faulty? I worried about that for a while, then I started turning off the news, and taking most of what I did see with a grain of salt. Peter. The news these days is the uninformed misinforming the uninformed. Spain doesn't seem to be making making much of impression in the 13 A400 they are trying to sell. 4 to 6 likely to be traded to South Korea for 50 KT-1s and 20 T-50s. Are 2nd hand A400's likely to be on the radar for the RNZAF. Ignorance is bliss. So there would be Internet news organisations all over the globe full of entitled millennial keyboard jockeys educated beyond their intelligence pumping out unresearched news items. But at least they are happy. A Hurricane, now thats a novel way to regenerate the combat force. Heck we could probably even get them manfactured/restored in Ardmore with Mosquitos for the bomber /recon elements. We would get invited to more Other Peoples Wars just to provide a better sound track than noisy jets. Stumbled across this this article on the deployment of the A400 by the RAF, relevant to humanitarian aid delivered on the back of a natural disaster in the Caribbean back in 2017. I thought it was an interesting read and there were a couple of good points made. It appears the A400 was well suited to this particular role as per the feedback from those actually deploying on the HADR mission. Furthermore, looks like the RAF are no longer going to use the C130J for tactical transport, and will retain only a few of the stretched C130J’s (designated C4 by the RAF) solely for Special Forces missions. I wasn’t sure where to put this link but the A400 thread was probably the closest and most relevant. 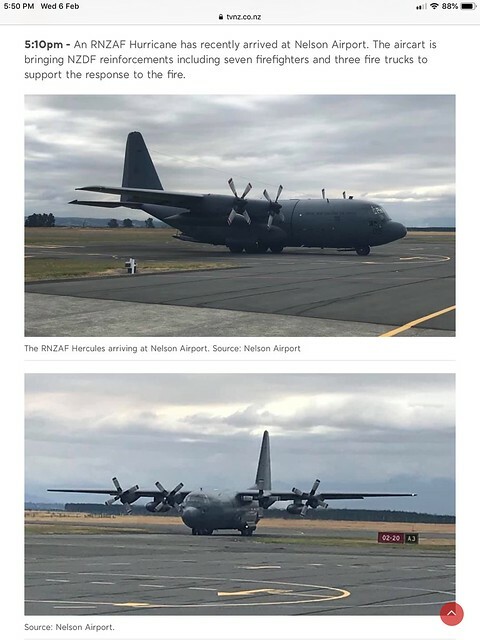 An interesting development from a couple of large established companies joining up to provide an option for the pending future airlift capability for NZ.....not quite as big as the Boeing / Embraer link but significant nonetheless. A400s for strategic and heavy lift, C27J for smaller loads and additional MPA activity....ticks a lot of boxes. I think the C27J’s are quite affordable too.